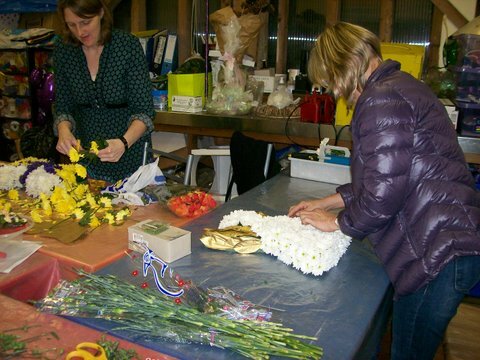 Marguerites is run by Rita Kyriacou. 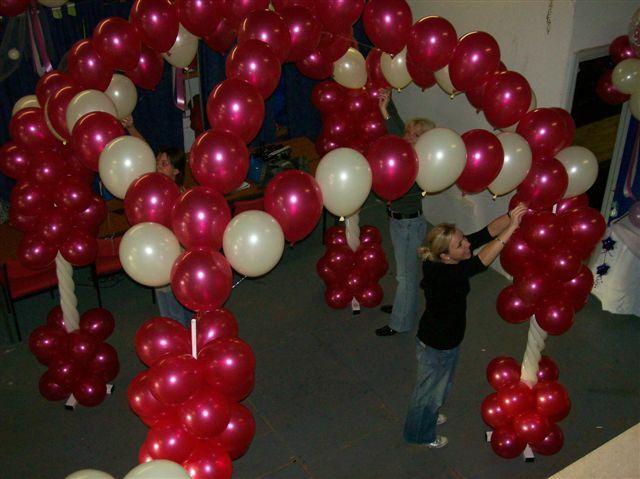 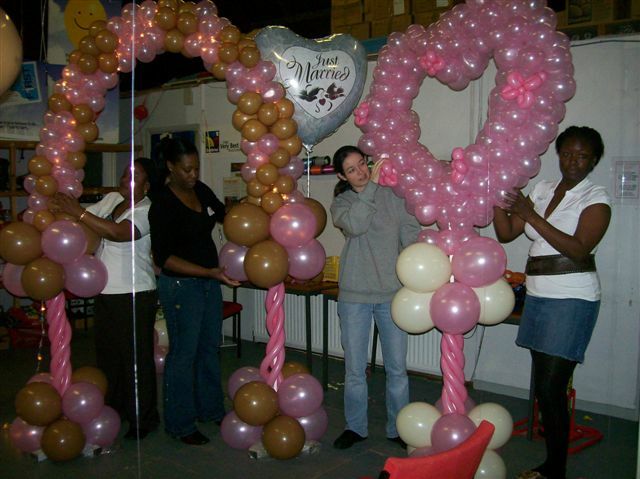 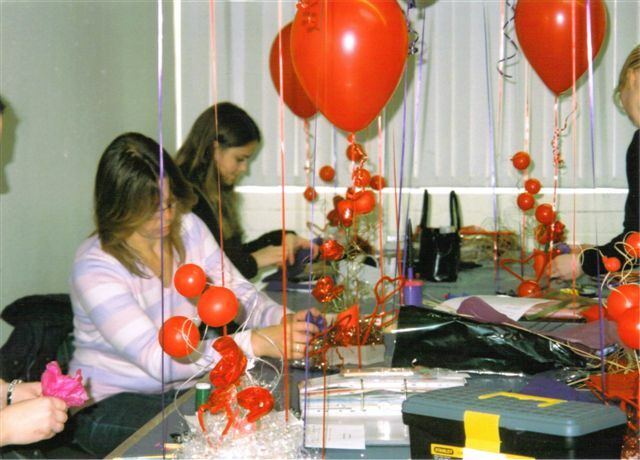 Rita originally trained as a florist gaining her City & Guilds qualification, before completing and passing her CBA (Certified Balloon Artist) certificate, as well as a City & Guilds Certificate in Balloon Artistry. 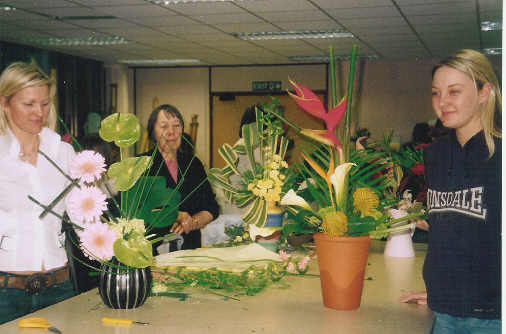 She has also gained her C&G Teachers & Assessors Certificate.Rita has won many prizes for her competition work, her first being gained at the EBS show in Paris. 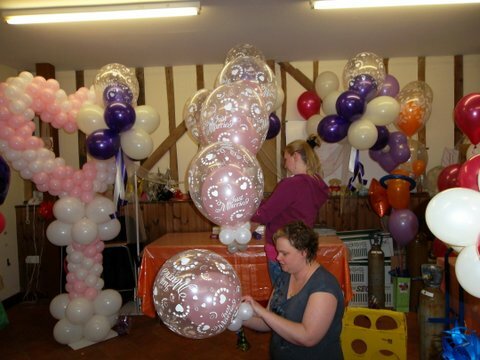 On 2 occasions she has been awarded the coveted industry Trainer of the Year, in Balloon Artistry. 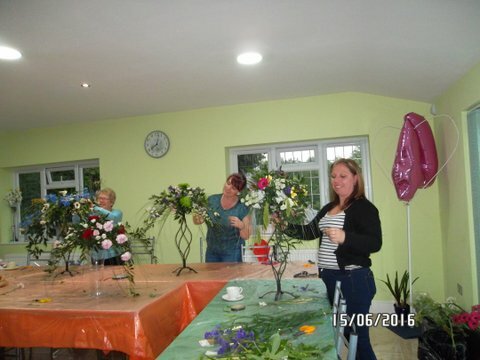 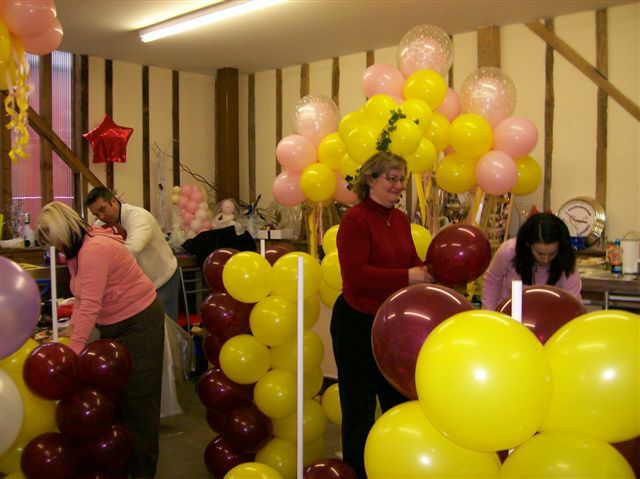 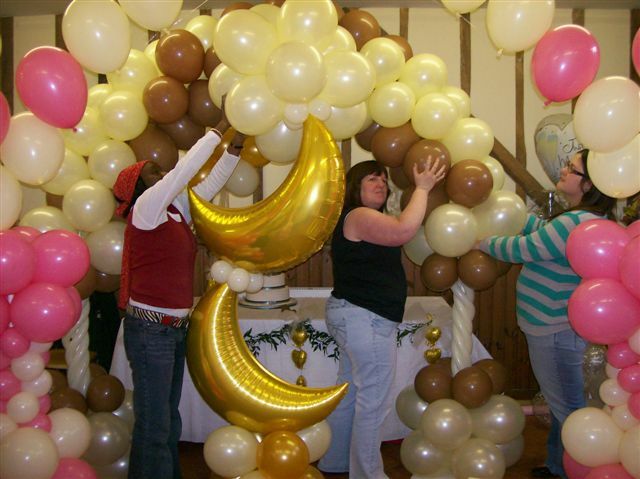 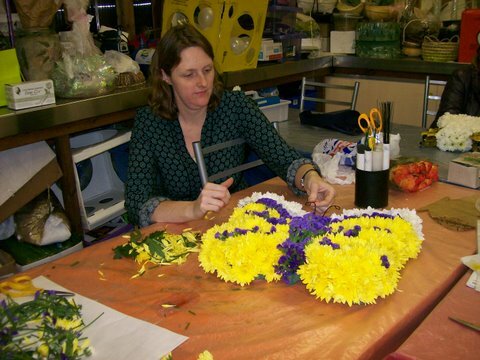 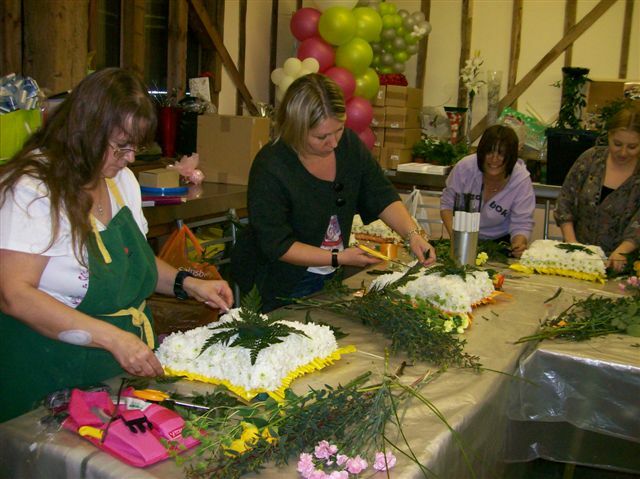 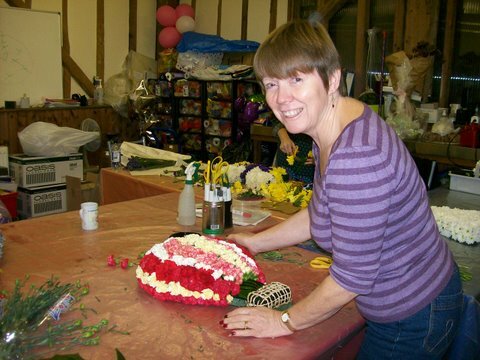 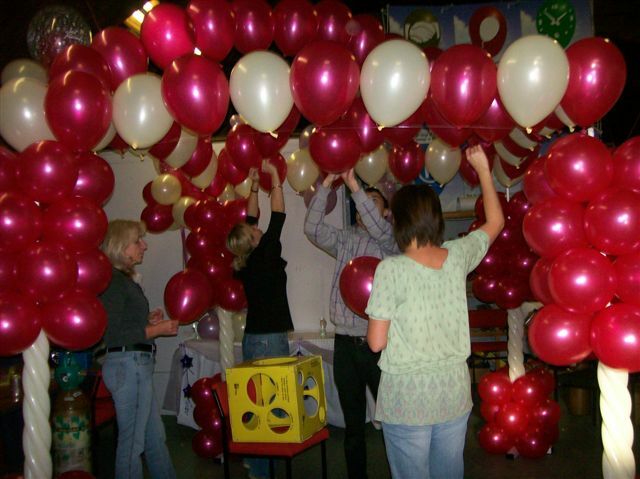 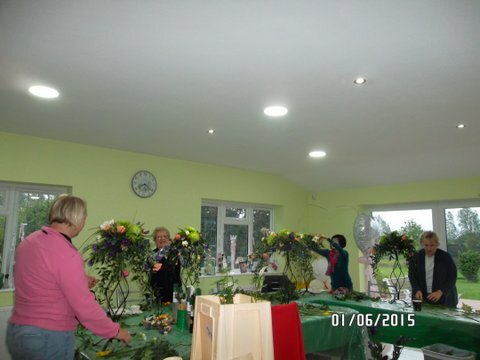 She has been a NABAS trainer for many years and has taught City & Guilds Floristry and Balloon Artistry at local colleges, as well as travelling round the country holding workshops for individual wholesalers.The National Association of Balloon Artists & Suppliers. 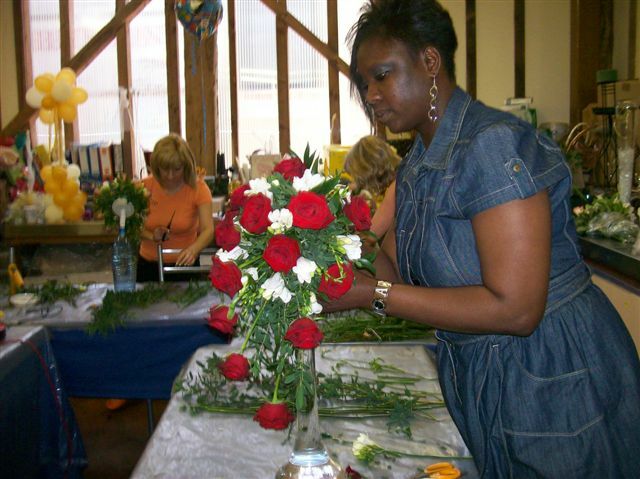 (NABAS) has its own Basic Level 1 and Level 2 courses. 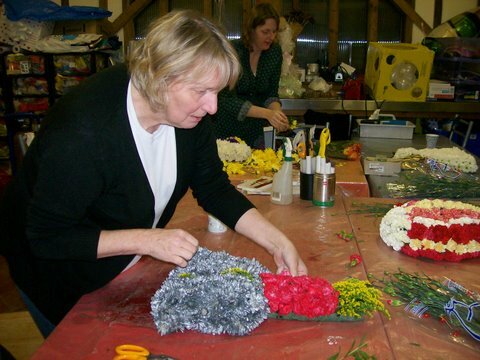 On completing these courses with Rita, a top NABAS trainer, you will be issued with a NABAS certificate that is fully recognised within the industry.Level 1 and 2 are one day courses. 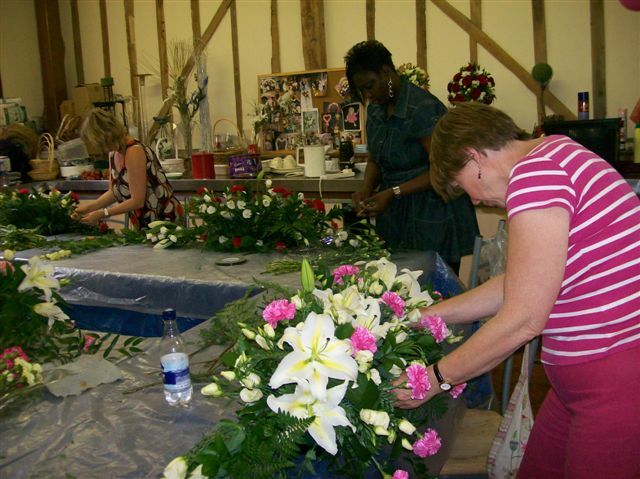 See Training schedule or call 01279 639508 for further information. 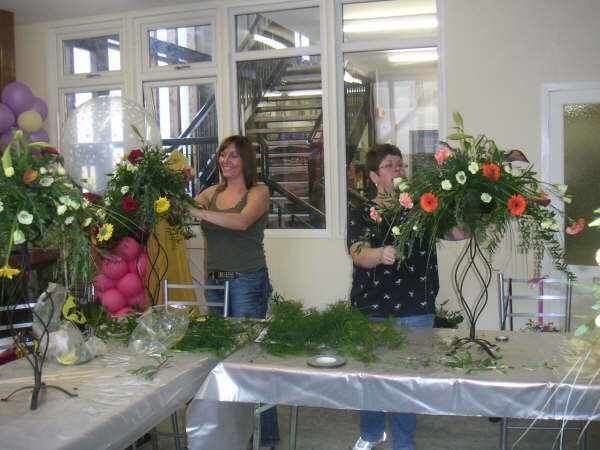 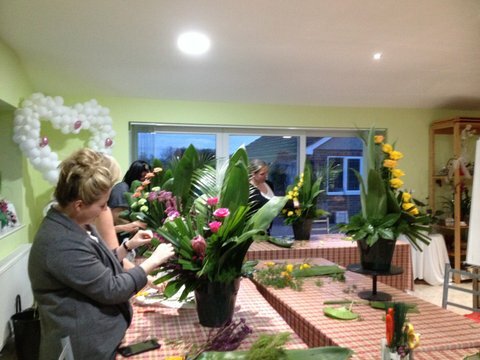 Our courses are customised from one day workshops to 5-6 half day more comprehensive sessions. 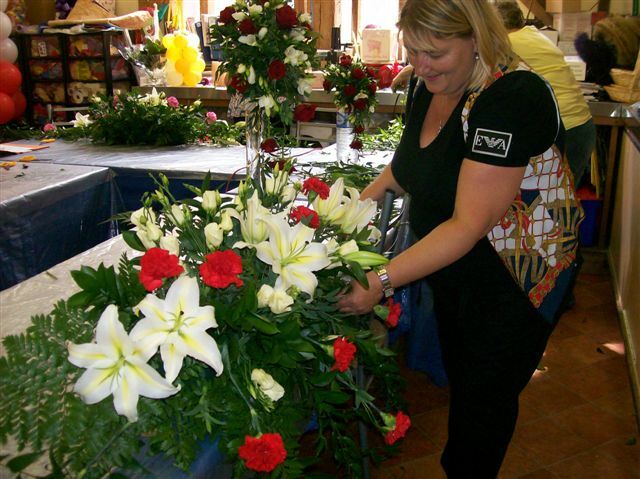 For the complete beginner or those with a little knowledge of Floral work. 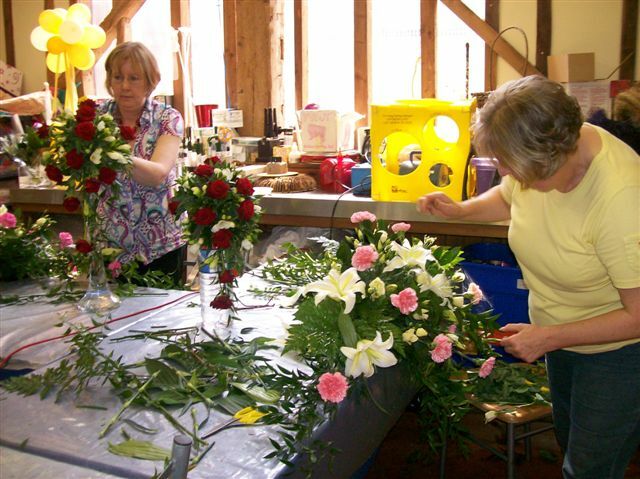 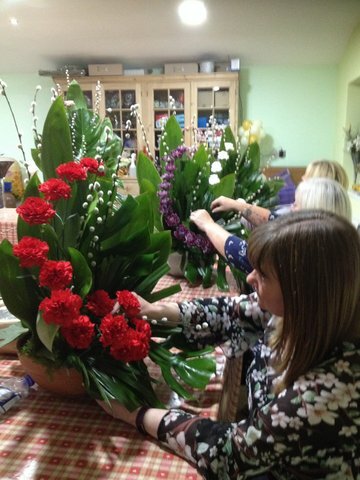 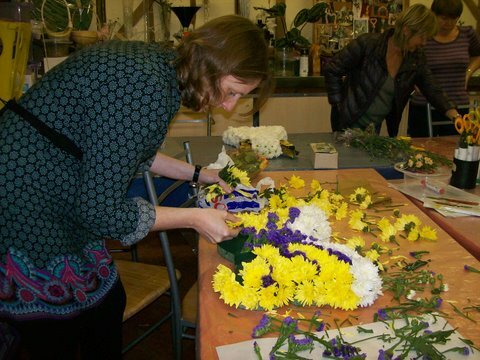 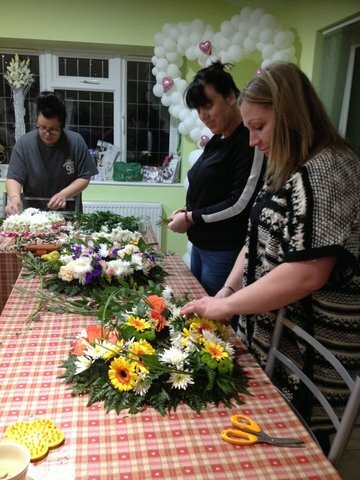 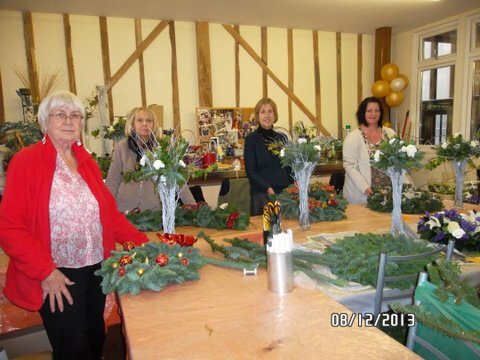 Learn how to construct from a buttonhole to a simple Funeral tribute.